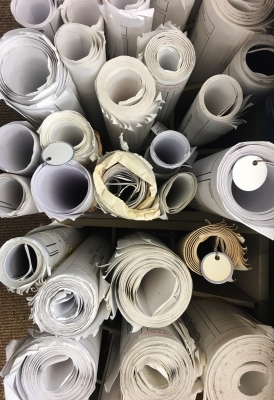 The Construction Documents phase of our work involves completion of drawings and specifications, including all floor plans, exterior elevations, building sections and details, schedules, notes, etc. as required for building permit, general contractor bidding, and construction. HOME | © 2019 Richard Leggin Architects, P.C.